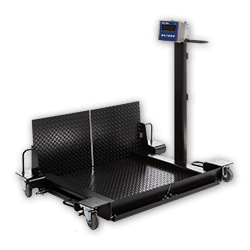 Pallet, Pallet Truck and Mobile Scales are suitable for many mobile weighing applications. They offer the high accuracy and long-lasting METTLER TOLEDO is known for and the flexibility you need. 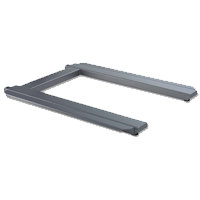 Move and weigh in a single step for time and cost savings. We are world renowned for our accurate and reliable weighing scales and systems in harsh industrial environments. Automated production has many benefits from reduced lead times to increased product quality. Weighing devices can support your process automation projects – but which solution offers the best fit for your application?